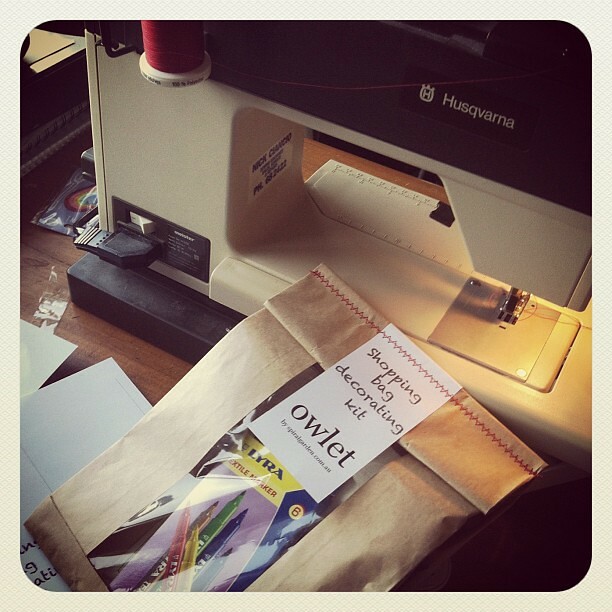 I've made a return to creating stuff under the Owlet brand. A new line of craft kits is on the way, as well as the old faves like skirts, crowns, capes, bean bags... Lots to do! But it's so nice to have a reason to do it again and a lovely home for all the things I love to make. I'm looking forward to more creativity to come. And hopefully more energy or time to make it all happen. Ha! Tonight I've blogged over at the Spiral Garden blog about our crayon range and what we've learnt in the process of choosing that range. 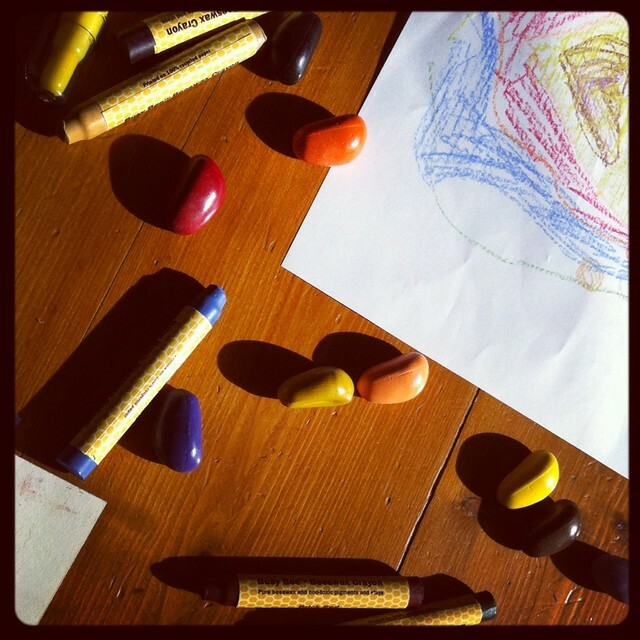 I've reviewed each of our crayons to tell you the positive and negative points of each and to tell you why they're there. It's been an interesting process! More interesting than you'd think. Really! I linked up to your Unschool Monday I was homeschooled.. (a mix of delight directed, unschooling, and a few formal studies) BUT my heart for my children is unschooling! Then I hopped over to your shop and was happy to see your Chrissy Butler books. We love them!